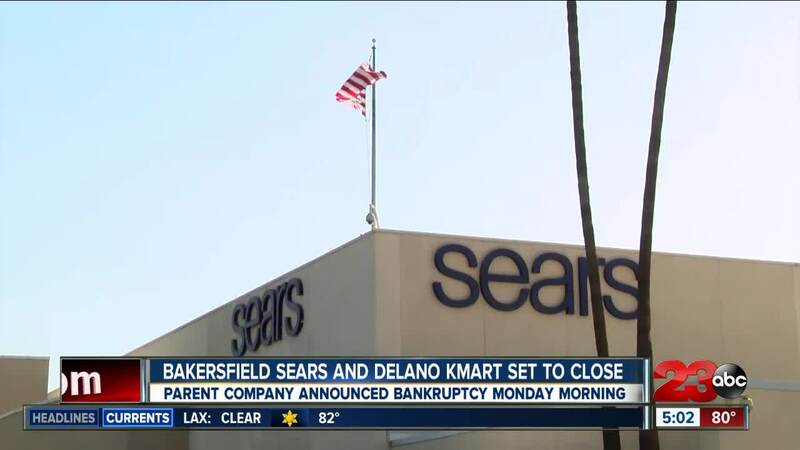 Sears and Kmart announced today that they will be laying off employees due to the closures of the Bakersfield Sears location and Delano Kmart location. In a WARN letter, Sears and Roebuck and Co. announced that 106 employees will be laid off from the Sears located on Ming Ave in South Bakersfield. In another WARN letter, Kmart Corporation said 68 employees will be laid off from the Kmart located on County Line Road in Delano. The letter states that employee separations will begin on or about December 31, or during the 14-day period beginning on that date.